The 2014 International Sweetheart Scholarship has been narrowed down to six very deserving young women. 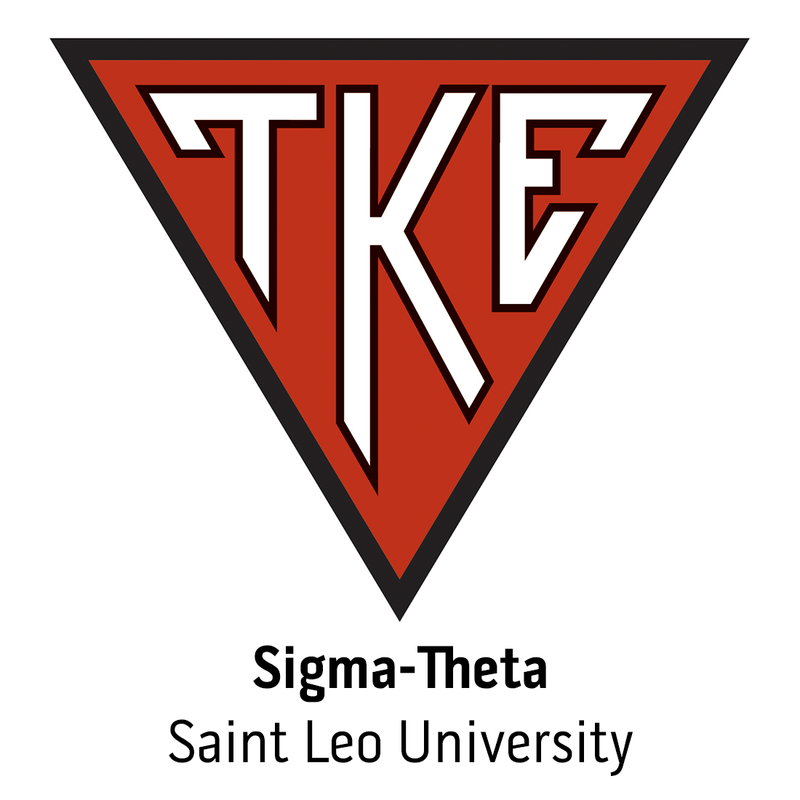 The academic achievement, community engagement, and impact they have on their local TKE chapter is what makes them all great candidates to represent Tau Kappa Epsilon Fraternity at the International level. Now is the time for TKE Nation to decide who will represent our fraternity for the next fiscal year. Voting starts now and will end Saturday, April 19th at 11:59pm (ET).